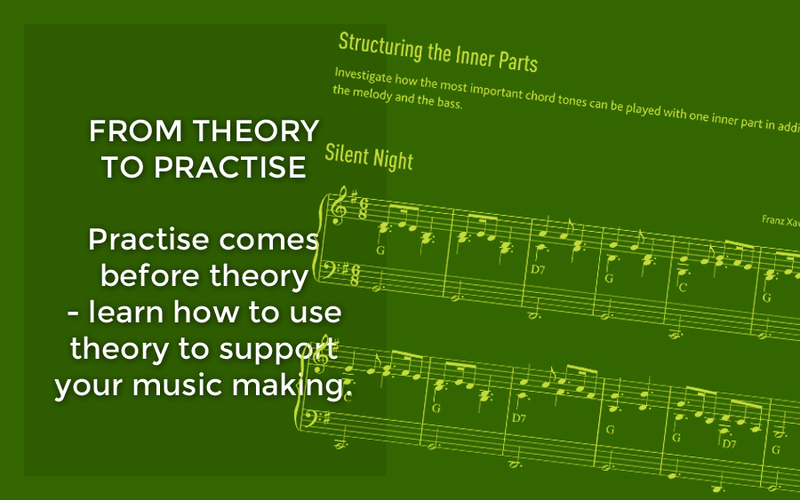 for learning to play without sheet music, to accompany tunes by piano and ­to improvise! 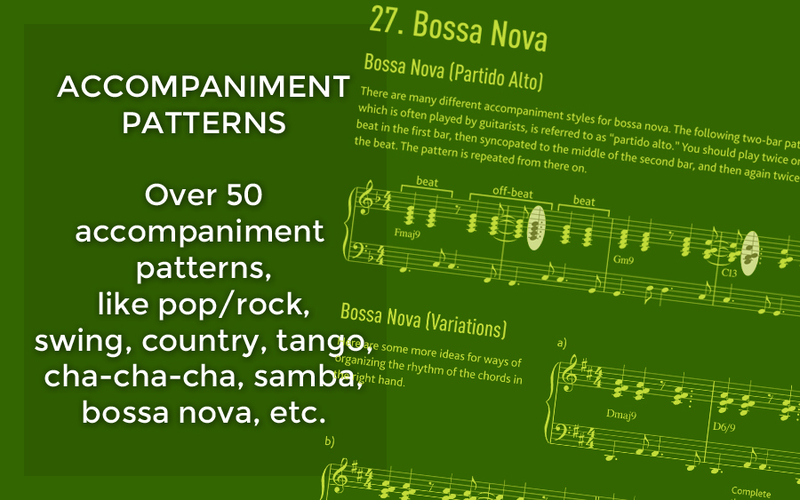 Imagine a situation where piano playing skills are needed for accompanying a song: a birthday party or a Christmas Party. You have played the piano for many years but are still not able to accompany a simple song. 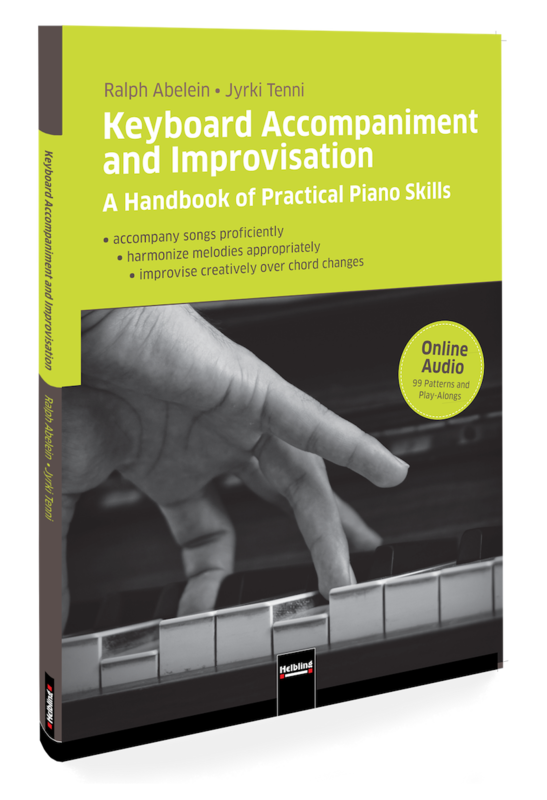 Here is a solution to this problem: Keyboard Accompaniment & Improvisation – get yourself practical piano skills in just a few weeks. See demos and examples in Facebook! 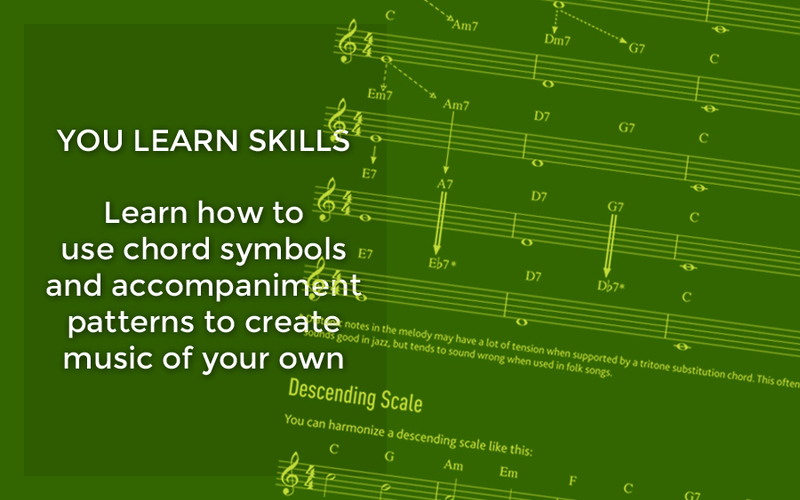 Accompany songs proficiently using chord symbols! 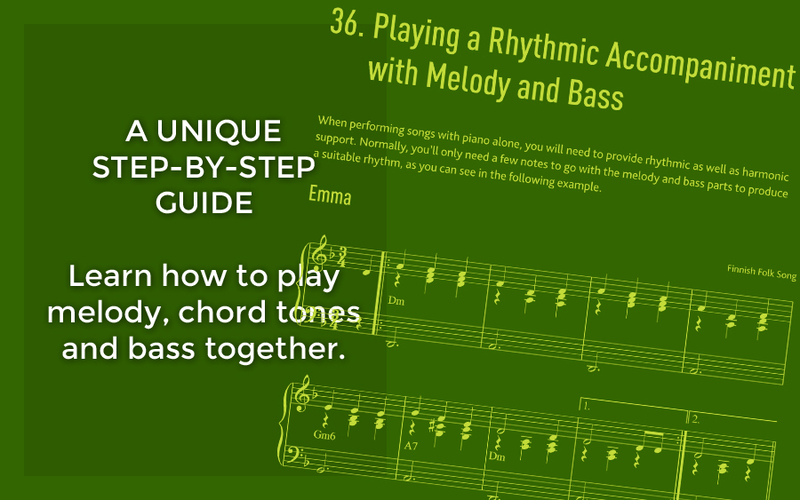 Harmonize melodies appropriately—even without chord symbols! 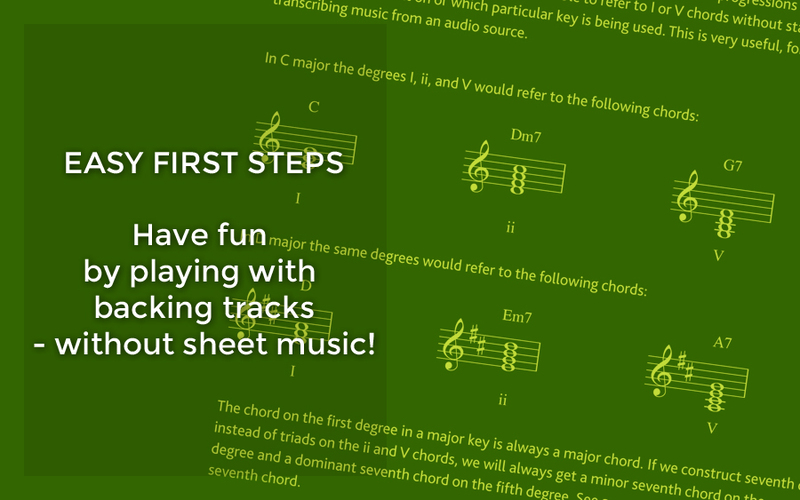 Improvise creatively over chord changes without the need for written arrangements! 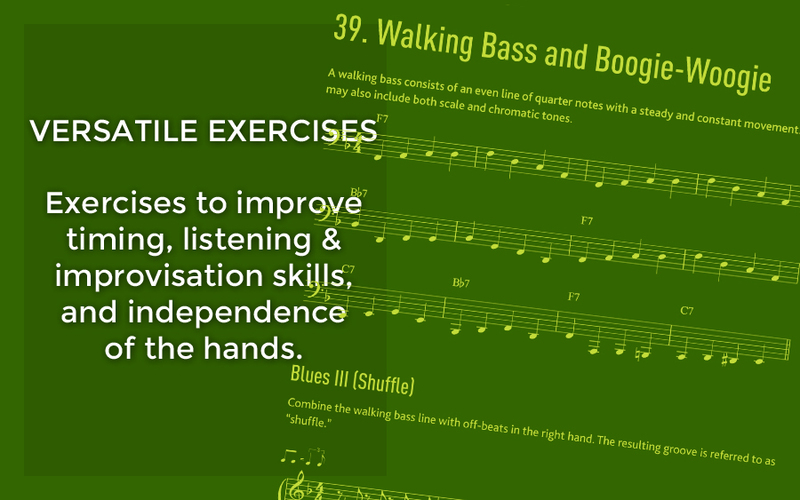 The online accessible audio content includes recordings of the exercises and accompaniment patterns played by real professional musicians. This gives the student an accurate and vivid impression of each style and encourages learning by motivating to play along. 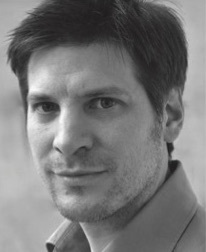 Ralph Abelein is professor of instrumental pedagogy for school teachers at the Hochschule für Musik und Darstellende Kunst in Frankfurt am Main. He is responsible for training prospective music teachers in the areas of improvised keyboard accompaniment, arranging and ensemble work. Prior to this, he worked as a conductor and musical director for various musical productions. He writes music for film and theatre and is an active jazz pianist. 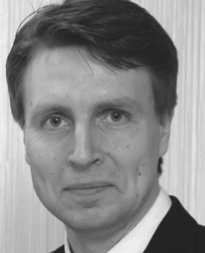 Creativity and improvisation are central to Jyrki Tenni's work as a piano teacher and music educator. 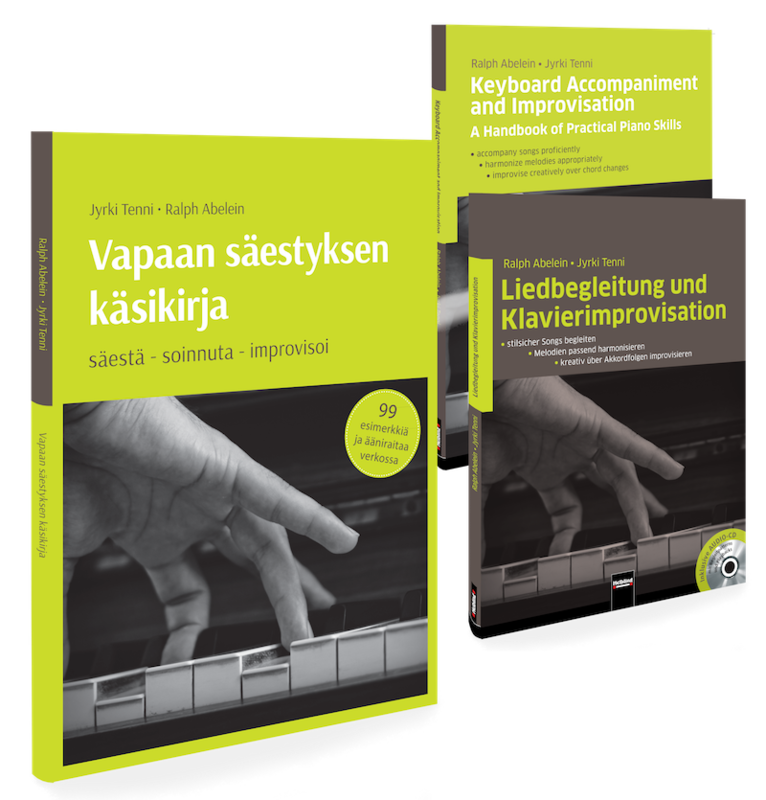 He has published several text books on the topic of keyboard accompaniment and is regarded as the most successful Finnish author for piano literature. While at the Sibelius Academy in Helsinki, he developed new progressive methods for teaching piano improvisation and keyboard accompaniment. He works as a song accompanist and runs his own music school in Helsinki. 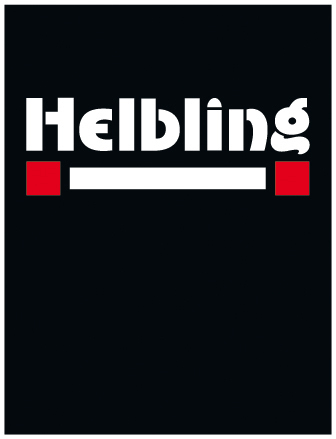 Helbling is an innovative global publishing house specializing in teaching and learning materials for music, foreign languages, and primary school subjects. Its offices are located in Innsbruck (A), Esslingen (D), Ancona (I), and Bern (CH).